Looking for the best trading platform for day trading? We’ve spent over 50 hours testing and analyzing the top day trading platforms and software in the industry. Here are the results. For 2018, TradeStation is the best day trading software on the market, second only to tastyworks. TradeStation’s platform is customizable to the max. 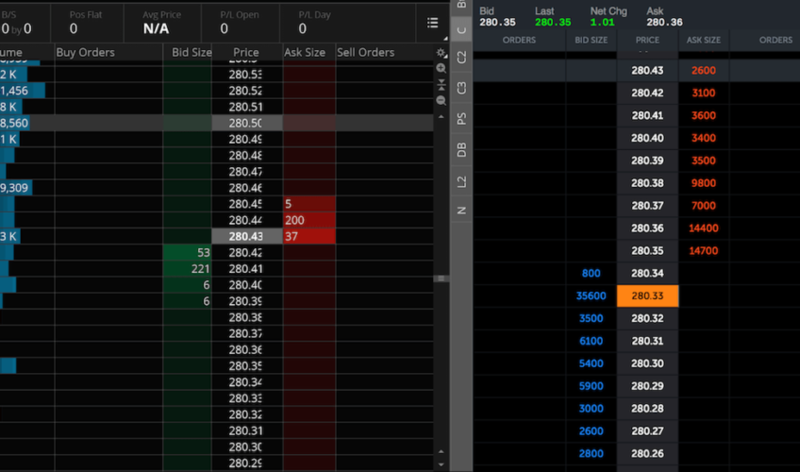 Level 2 quotes, full order books, advanced charting capabilities… you name it, TradeStation offers it. Runner up is tastyworks, with a phenomenal free downloadable PC and Mac platform. So What is the Best Trading Platform for Day Traders? TradeStation is a very popular options trading broker because of their low pricing and great trading platforms. TradeStation recently slashed their hefty monthly fees for market data, so now everything is free. Unfortunately, there aren’t any TradeStation promotions. See the full TradeStation review. tastyworks boasts free downloadable trading software for Macs and PCs, and supports real-time level 2 data for futures, equities, options, and options on futures. Although there is an account minimum of $2,500, the platform tastyworks offers is one of the best in the industry in terms of ease of use, latency, and trading capabilities. New for 2018, equity options commissions are capped at $10 per leg. See the full tastyworks review. We firmly believe that traders shouldn’t have to pay for trading platforms or market data. SpeedTrader offers a very powerful trading platform for serious day traders, but it doesn’t come free. Day traders have to pay over $100 every month just to gain access to the SpeedTrader platform, plus market data, and we feel that this price is quite unreasonable. Between, TradeStation and tastyworks, active options traders and futures day traders might find tastyworks’ platform easier to navigate quickly and submit orders with only one click when necessary. Active stock day traders will likely find TradeStation’s interface more than suitable for active day-to-day trading and portfolio needs. Day trading is not for everyone. For starters, if you truly want to day trade stocks in the United States, you’ll need to have $25,000 just to be able to make more than four round trip day trades in one week. This is thanks to the SEC’s rule on “pattern day traders” enacted after the collapse of the dot-com bubble in 2001 to protect potentially unsophisticated traders from losing more money than they could afford to lose. If you’re looking to day trade options, the same PDT rule applies. The only exception is with futures and futures options, because no PDT rule exists. 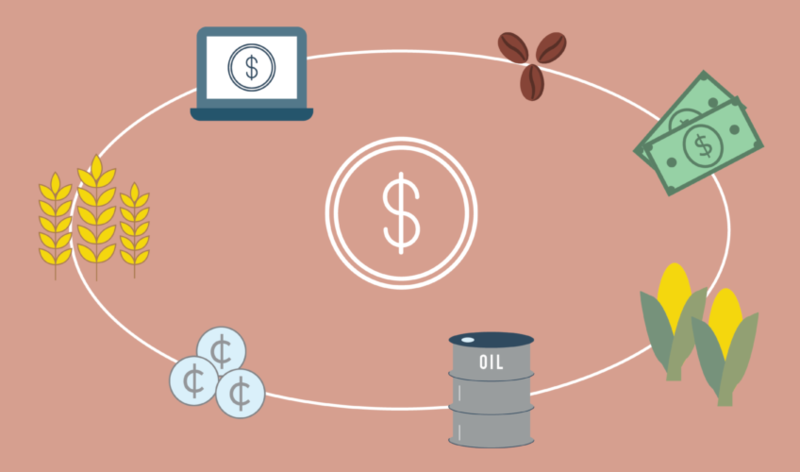 Futures traders can make as many round trip day trades as they want, and there is no government-mandated account balance requirements. The same applies for futures options. 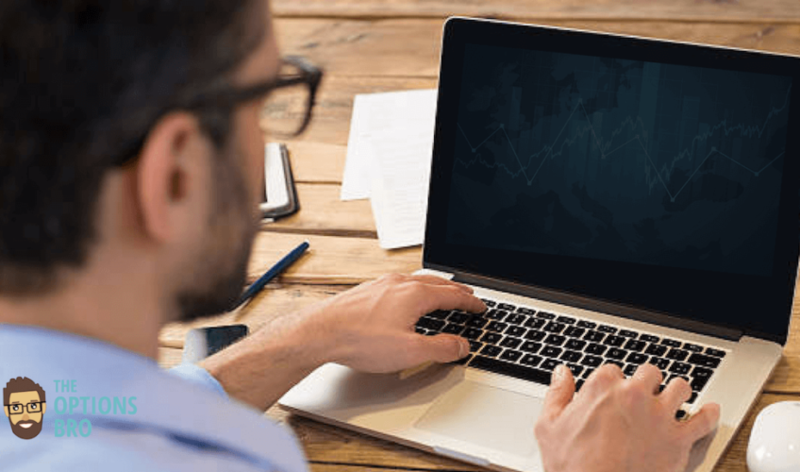 See a full list of the best online brokers for day trading.